Our prayer at Valley is that every woman will know Christ personally and be committed to extending His kingdom in her life, home, church, and community, and throughout the world. The opportunities described below are intended to help each woman to discern and apply her gifts and grace for God’s glory in the church’s ministries of worship, prayer, Bible study, fellowship, and service. 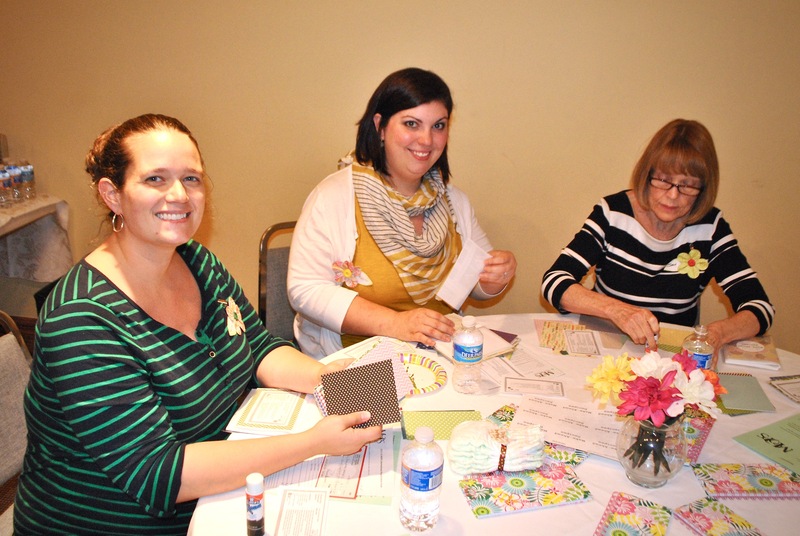 This ministry of women to women embodies the spirit of Titus 2:3 as women younger and older meet together to study the Bible, to share their lives, and to pray for one another. Childcare is provided. 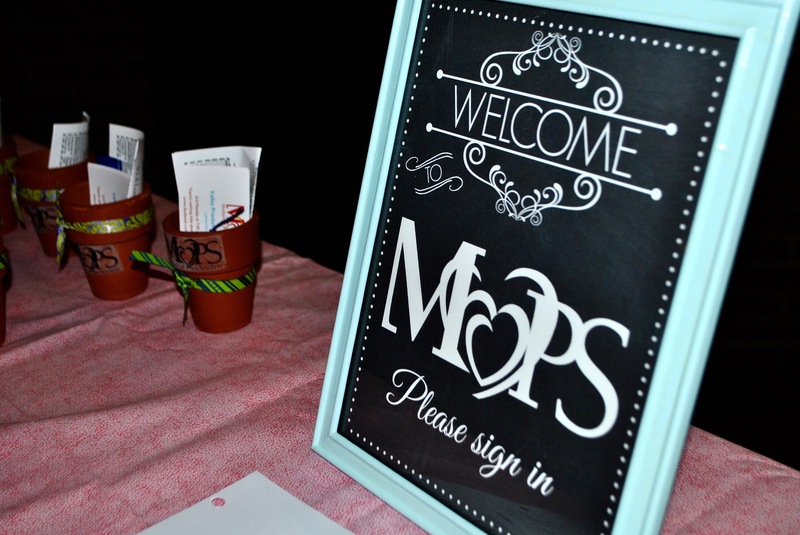 MOPS stands for “Mothers of Preschoolers,” and by preschoolers we mean kiddos from birth through kindergarten. Join us as we host MOPS meetings at Valley! The evening is a night out with other moms with young children that includes practical teaching through speakers, demonstrations, and videos. You will make a fun craft as you chat with the girls. Plus, there’s usually food too! But more importantly, you’ll get to have honest conversations with other moms who understand the joys and frustrations of motherhood. 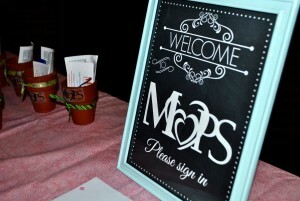 For more information about MOPS, visit MOPS.org. If you’re looking for a small group for Bible study and fellowship, we offer seasonal Bible studies. Ordinarily meeting on a weeknight, the studies focus on a book of the Bible, a doctrine of the Bible, or an aspect of the Christian life.